The state plans to combine the High Peaks Wilderness and Dix Mountain Wilderness after the Adirondack Park Agency classifies the Boreas Ponds Tract and other nearby lands. 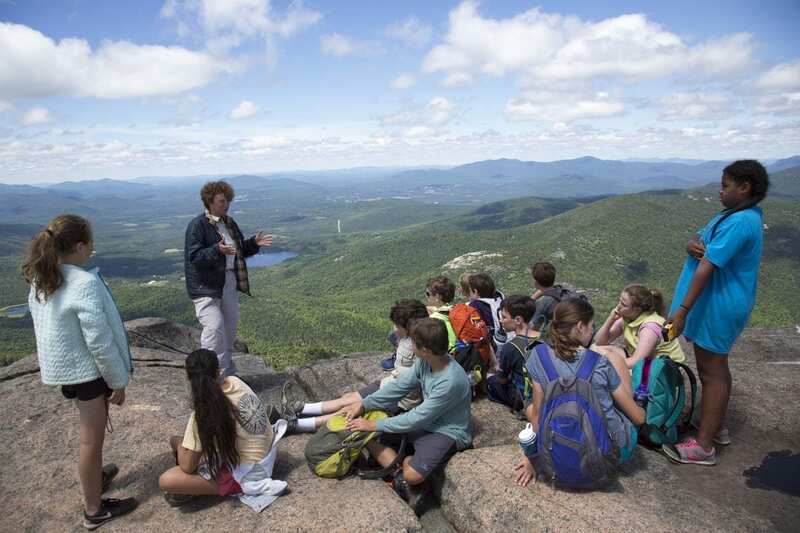 Kathy Regan, the APA’s deputy director, told the agency’s board Thursday that the expanded High Peaks Wilderness would encompass 274,000 acres, making it by far the largest Wilderness Area in the Northeast. The expansion is possible as a result of the state’s acquisition of the Boreas Ponds Tract, MacIntyre East Tract, MacIntyre West Tract, and Casey Brook Tract. 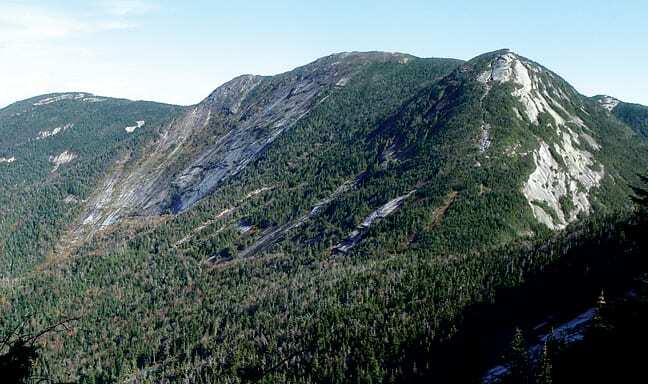 The last tract provides a crucial link between the existing High Peaks Wilderness and Dix Mountain Wilderness. Environmental organizations have been urging the state to combine the two areas after the APA classifies the four tracts, but until now, state officials hadn’t publicly taken a position. The subject came up during the APA’s monthly meeting, at which board members discussed the classification options for a hundred parcels of Forest Preserve. Most of the parcels are small, and their classification is uncontroversial, but that’s not the case with the 20,543-acre Boreas Ponds Tract. 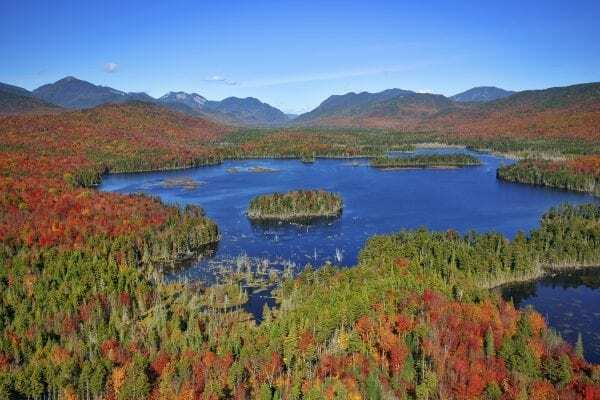 The agency’s staff has recommended that the board classify 11,412 acres of the Boreas Ponds Tract as Wilderness and 9,118 acres as Wild Forest. The main difference between the two is that motors and bicycles are banned in Wilderness but allowed in Wild Forest. In addition, eleven acres would be classified Primitive, which would give the state Department of Environmental Conservation motorized access to maintain a dam at the foot of Boreas Ponds. The board is scheduled to vote on the staff recommendation Friday, but judging from Thursday’s discussion, the only member with strong objections is Chad Dawson, a nationally known expert on wilderness management. 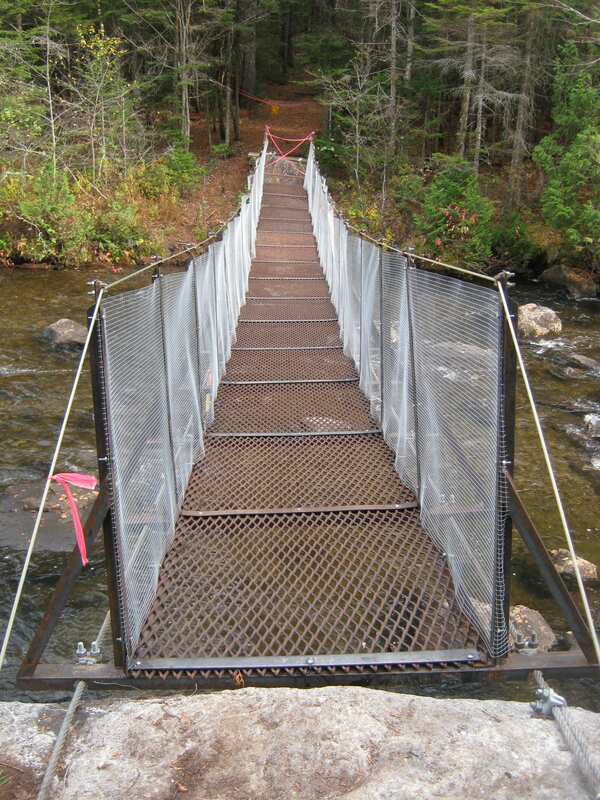 All five options considered by the agency contemplate keeping open a seven-mile dirt road all the way or nearly so to Boreas Ponds. Under the preferred alternative, the disabled (and perhaps others) would be able to drive to within a tenth of a mile of the ponds. Dawson questioned why the APA didn’t consider an option that would have closed more of the road to the public. Adirondack Wilderness Advocates and Adirondack Wild both pushed for closing the whole road and classifying the entire tract as Wilderness. Dawson did not say he supported the all-Wilderness proposal, but he thought it deserved consideration. Given that many lakes in the Park and throughout the state are accessible to the disabled, Dawson questioned why Boreas Ponds must be also. He pointed out that the state rarely has an opportunity to create a motor-free Wilderness that offers a sense of remoteness. After the meeting, Sherman Craig, the board chairman, told the Explorer that some people wanted the tract to be all Wild Forest. He said the staff discussed a variety of options before settling on the four that were presented to the public at the 2016 hearings. “We looked at what we thought were reasonable alternatives, and we decided against both extremes,” he said. The preferred alternative is a blend of two of the options released in 2016. Critics say the APA’s decision was dictated by the governor’s office. Dawson also raised questions about the haste in which the board was making decisions on the other ninety-nine parcels. “We’re making these classifications without a lot of analysis,” he said. The board is expected to vote on those classifications on Friday as well.